Happy New Year everyone. 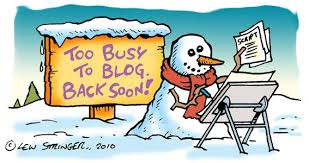 On this, the 1st Saturday of 2015, I would like to post my annual report of my weekly blog, “Wine In My Opinion”. I would like to take this opportunity to thank everyone who have read and shared the blog. It is a hobby for me, and one I enjoy very much. And I am extremely grateful, in a time where everyone is so super busy, that you take the time to read my blog. It is very much appreciated, and the reason I sit down every Saturday to write one. 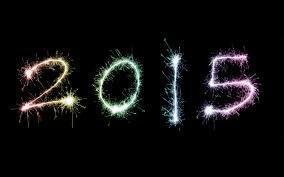 Here’s to a fabulous 2015 as we continue our journey to discovering great wine. 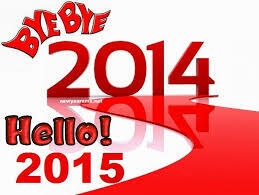 Can you believe we have less than a week to go before 2014 comes to an end and we are starting a brand new year. It’s been a great year in the world of wine. I finished New World Wine and started the Sommelier Management. I have discovered some new wines that I found to be delicious. So, I’m going to take this opportunity to look back at some of the fantastic wines I discovered in 2014. This is my friend and colleague Anthony McNutt. Regular readers of my blog will be very familiar with Anthony, and I finally got a photo with him. This is he and I enjoying one of the best finds in 2014. 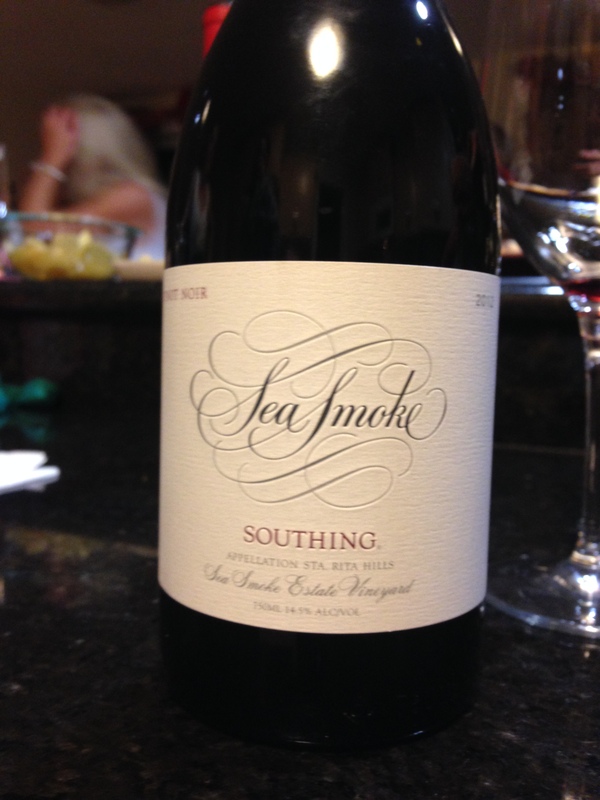 This is the Sea Smoke Southing Pinot Noir, a spectacular Pinot Noir. Southing refers to the South facing bluffs found on the estate vineyard in the beautiful Santa Rita Hills in California. It’s a complex and elegant Pinot Noir with hints of smoke on the nose and aged in 100% French Oak, and 55% of the barrels are brand new. What a treat…. I am so grateful that Anthony shared his wine with me. 2014 will be remembered as the year I fell head over heels in love with Riesling. Was never a ‘sweet’ wine person, but this versatile beauty is delicious with food or all by itself. 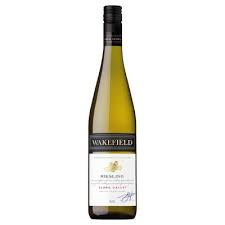 One of the my favorites I discovered this past year was the Wakefield Riesling out of Australia. 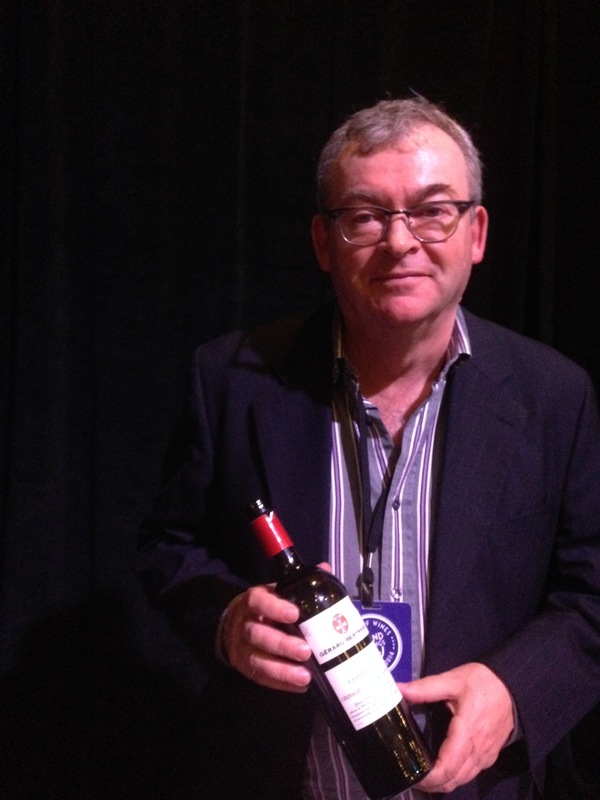 This is my friend Jeff Pinhey and he is holding one of my favorite finds from the 2014 Port of Wines show. It’s a fantastic price, and all the grapes are hand picked! 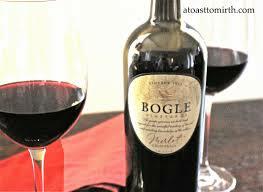 Ripe dark fruits, licorice and some spice had this wine was of my favorites during BBQ season. 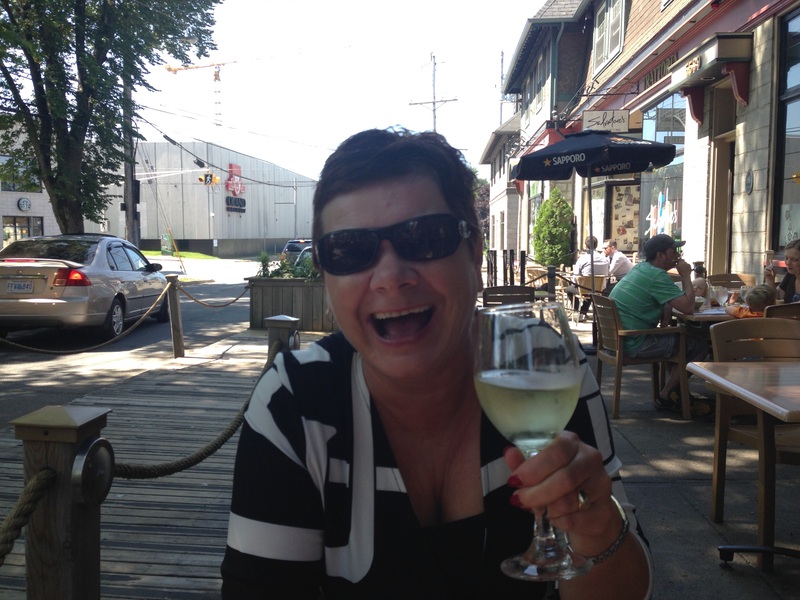 This is, of course, Rayell Swan, the wine guru of NSLC on Larry Uteck and wine rep Kim. Kim introduced me to a few beauties this year, including a fantastic wine at the Port of Wines. But on this particular Fall day in 2014 he was tasting two gorgeous wines both from Grant Burge. 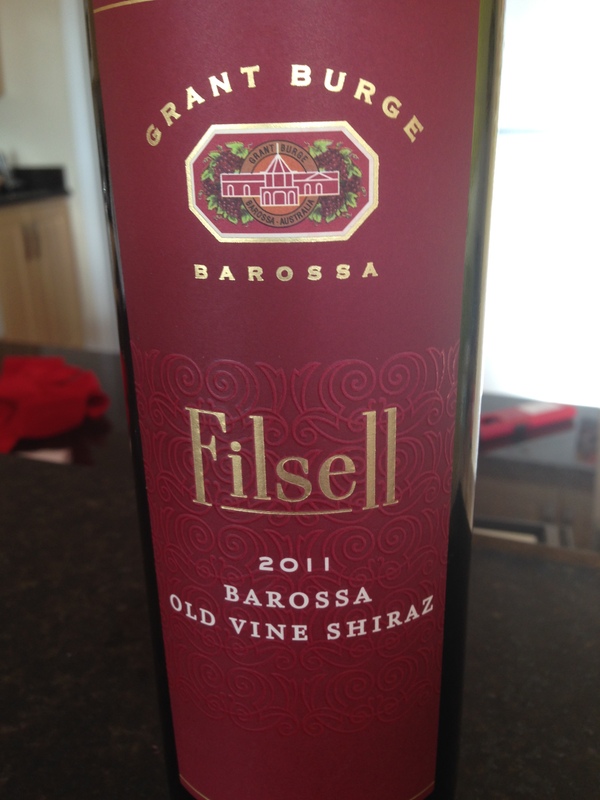 One was the Grant Burge Hillcott Merlot and the other was the Filsell Old Vine Shiraz from the Barossa Valley in Australia. The Merlot is juicy and plump and explodes with flavor in your mouth. The Old Vine Shiraz is complex and spicy and every sip is a delight. Definitely the best Shiraz I had in 2014. 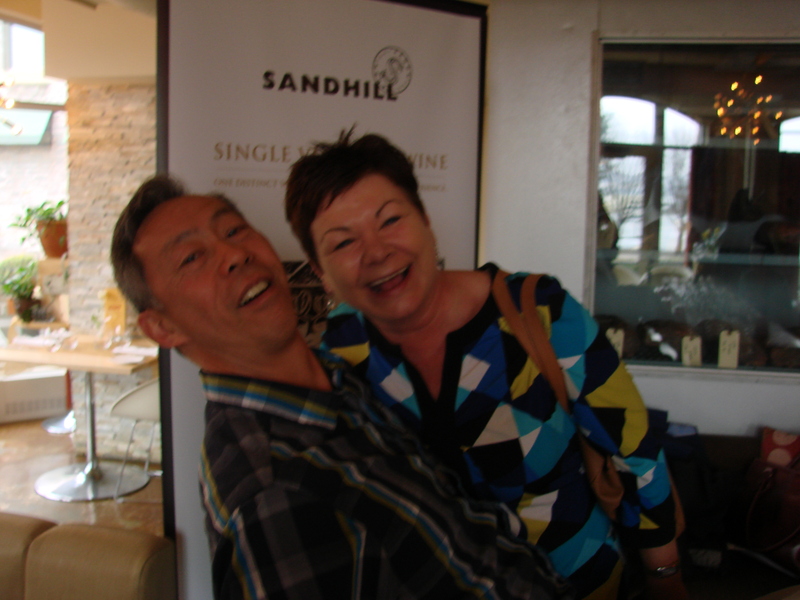 In May of 2014, I also had the pleasure of meeting Chief Winemaker Howard Soon from the Sandhill Vineyards in British Columbia. 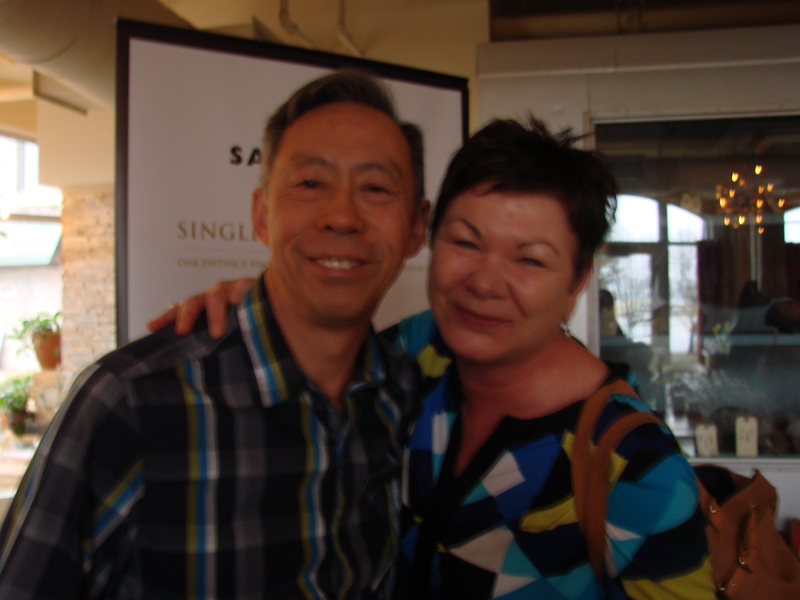 I loved his Sangiovese but I’m going to give the nod to the Sandhill Pinot Gris for this blog. Tropical fruits including pineapple and melon with some green apple and a real rich mouth feel. Chicken, seafood, pork. this is a very versatile food wine. Two Chardonnays made the cut. 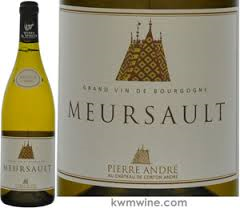 The Pierre Andrew Meursault I tried a few weeks ago was heaven in a glass. 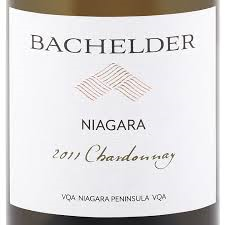 And the Bachelder Chardonnay from the Niagara region in Canada couldn’t be left off the list. One is a Chardonnay from Burgundy France, and the other is a Canadian Chardonnay done in a Burgundian style. Both are over the top delicious. Twas the week before Christmas and all through the wine cellar, not a wine was stirring, not even the house. (house wine that is!) The wine glasses were hung in the wine rack with care, in hopes a Corkscrew would soon be there! Decided to share a glass before we went to bed. Gave the lustre of Merlot a beautiful shine. I almost pulled one of these today. I am so far behind getting ready for Christmas, I think I’m in the front of the line. I was saying to someone at work the other day, normally I’m all done by December 1st, so that the only stores I have to go into is the grocery store and the wine store. Not this year. Not even half way there. How about you? Are you ready? I was reading an article the other day about easing some of the pressures of the holiday season. One of the things it mentioned, was creating a list and sticking to it … here’s what my list looks like. 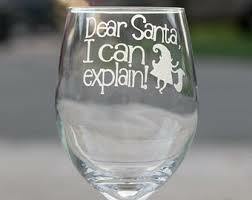 But I’m hoping this helps with the wine lover on your list. 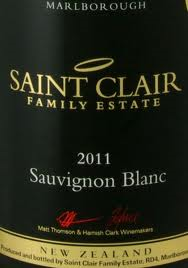 For that sporty person your list – try a Sauvignon Blanc.. like the Saint Clair Family Estate Sauvignon Blanc. This is one of my favorites from New Zealand. It’s crisp and vibrant and is a perfect match for the sporty person on your list. Do you have an adventuresome person on your list? 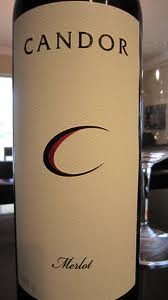 Try a Cabernet Sauvignon… I tried a brand new one last night, and it was awesome. I’m all about trying new wines, and so will that adventuresome person on your list. 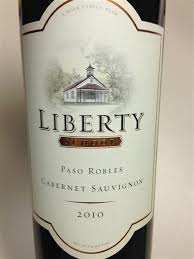 I talked about the Liberty School Chardonnay a few weeks back and last night had the Liberty School Cabernet Sauvignon. It was delicious. Rich and dark with hints of vanilla. Reasonably priced and delicious, that will help ease the financial stresses of Christmas. For that extra sweet person on your list…. Riesling of course! This is my new favorite, Wakefield Riesling out of Australia. 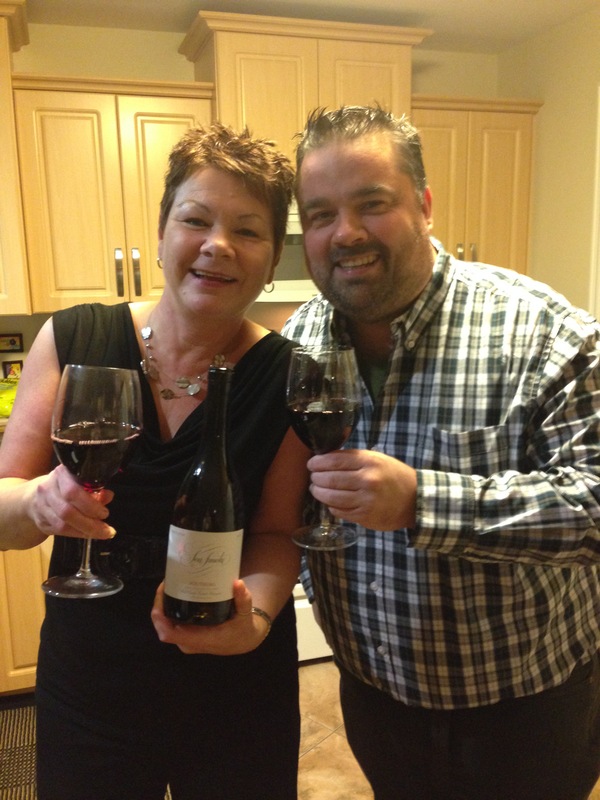 My friend Anthony loves the Wakefield Shiraz and I wrote about that not too long ago. Well the sweet sister in the family is this Riesling. Tropical fruit with some citrus, this wine is elegant and will make a great gift. And it won’t break the bank either. Very important this time of year. Down to Earth? Why Merlot, thank you. And if you’re a regular reader, you know we have discovered some beauties recently. So many good Merlot wines, so little time. 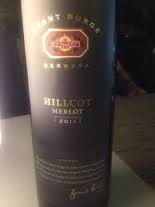 Here’s two of my favorites, the Candor Merlot and the Grant Burge Hillcott Merlot. Again, rich dark fruit, plums, earthiness and a hint of wood. And finally for that fun-loving sunny personality? Pinot Gris! And for that fun-loving sunny personality, you should try the Sandhill Pinot Gris, if you haven’t already. It’s made by winemaker Howard Soon who is as fun-loving as they come, with the most bright sunny personality, as evident as this picture of him when I got to meet him. Well that’s it for this week, this blog was fun to write. And with all the hecticness of this holiday season, (my speller is telling me hecticness is not a real word – but I’m sticking with it anyway) I hope you make some time to relax and enjoy a glass of your favorite wine, whatever that may be. 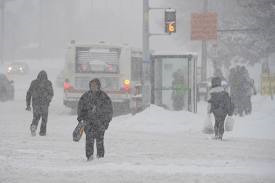 And although many of our friends throughout Canada has seen snow, and sometimes lots of it.. 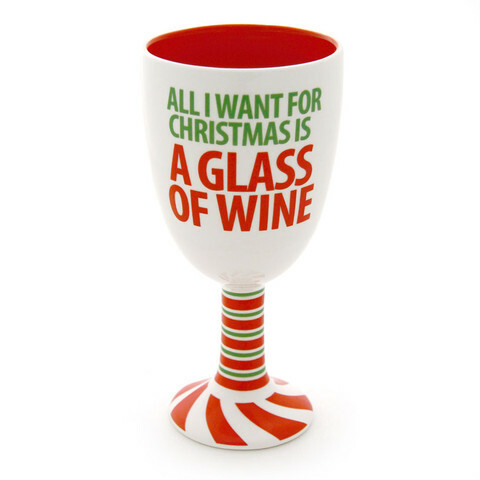 So when I say I’m dreaming of a white wine Christmas, I’m OK with no snow for now. 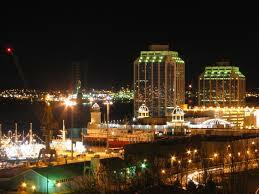 I’m sure I will see lots of it when I go home to Newfoundland for Christmas. Yup, that’s me. 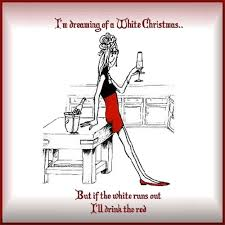 Red or White. And although I tend to lean a little more towards the red wines, I do love white wine as well. Christmas is the perfect opportunity to enjoy both red and white with food. 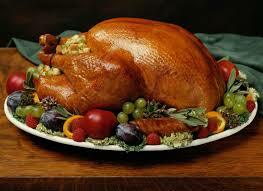 Let’s start with the turkey… Last year I served a Viognier at our Christmas dinner. We had this gorgeous Viognier from Stags Leap in California. It was perfect. Turkey is a blank canvas when it comes to matching with wine. There are so many options. I am going to mix it up this year. My mom prefers Chardonnay, but here are some other options. 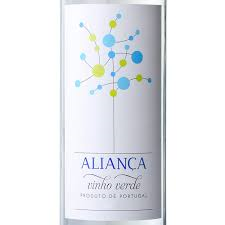 The Alianico Vinho Verde from Portugal is one of the best values you’ll find for Christmas dinner. And it’s crisp and refreshing and will compliment that turkey in an amazing way. 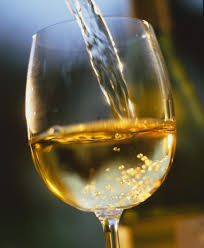 Some of my other recommendations include the Robert Mondavi Fume Blanc which is a Sauvignon Blanc based wine, mostly Sauvignon Blanc with some Semillion mixed in for that smoothness. And another beauty I tried this year was the Pinot Gris from Ara. 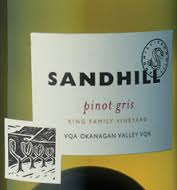 Sandhill Vineyards from British Columbia also makes a spectacular Pinot Gris. If you’re a red wine only drinker, pick a Pinot Noir. Related to Pinot Gris, Pinot Noir is one of my favorites because its full of complex flavors. 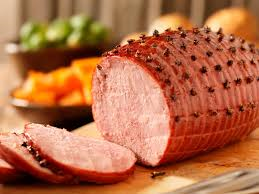 Growing up in our house, on Christmas Eve we had ham. And then we had the leftovers for breakfast the next morning on Christmas Day. My older sister still carries on this tradition, but my younger sister has opted for the Chinese Food on Christmas Eve, and that’s where I’ll be this year. I miss this tradition, ham on Christmas morning was one of my favorite parts of the day. If ham is your Christmas Eve or Christmas Day tradition, now is the time to try a Merlot. It’s all about the Merlot when it comes to smoked baked ham. For me anyway. Here are some of my favorites from this past year. From left to right, is Candor Merlot, then the Hillcott Merlot from Grant Burge and then the Merlot from Bogle Vineyards in California. All three are in that $20 – $25 price range, and the perfect Christmas wine. Why? Christmas has sugar plums, all 3 of these Merlot wines have rich juicy plum flavors, a bit of oak and lots of lasting flavor. Try a Merlot today. If you want to try something different with the ham, try a Zinfandel. The Predator is one of my favorites. 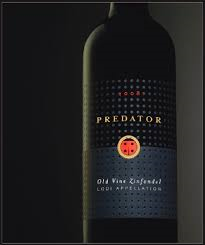 And an old vine Zinfandel just means a more intense flavor. The vines are older and the grapes are sweeter. Don’t be confused, this is not a sweet wine. My friend Sue said she always though Zinfandel was pink and bubby. The Zinfandels I love are full bodied and full of flavor. If I were to open a white wine with the ham, it would be a Chardonnay. And because my mom loves Chardonnay so much, believe me, I have tried a lot of Chardonnay wines. 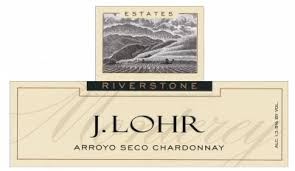 The J. Lohr Chardonnay from California is delicious and it won’t break the bank. However, if you’re like me and you’re all about the treat wine at Christmas, and it’s the one day of the year you treat yourself to a really nice bottle, here are a couple of my favorite options. The Pierre Andre Mersault I wrote about last weekend knocked my socks off, it was so delicious. French wine can be intimidating for some, and this is 100% Chardonnay and worth every penny. 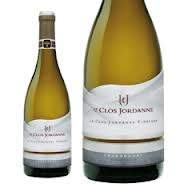 The next one is the Le Clos Jordanne Grand Clos Chardonnay. Made by winemaker Sebastion Jacquey, this darling Chardonnay is from right here in Canada. And what’s Christmas dinner without dessert. I said to my friends at the NLSC on Larry Uteck last night, don’t let me go to Newfoundland without my dessert wine for Christmas dinner. I’m not a chocolate fiend, I’m not that big on desserts, but I will finish my meal with something sweet, and here it is. 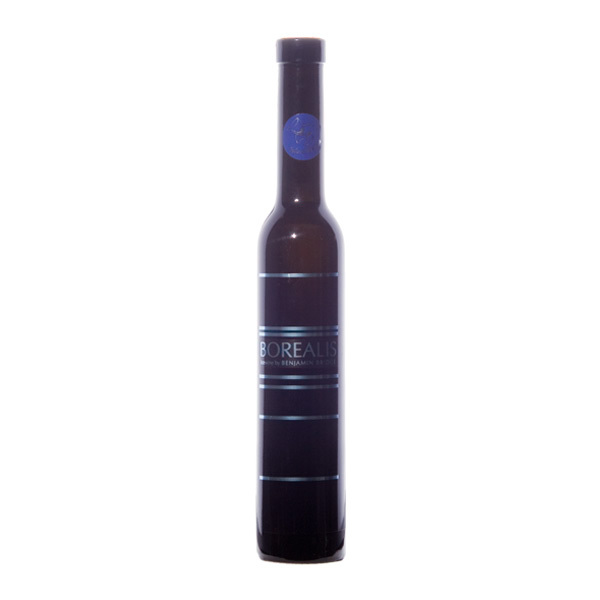 The Borealis Ice Wine from Benjamin Bridge. It’s rich and opulent with flavors of carmelized apples. My mouth is already starting to water. 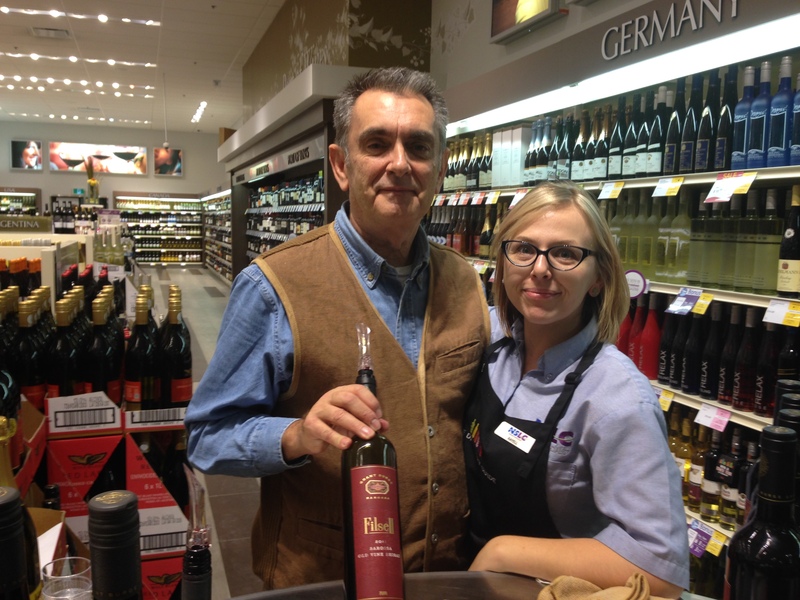 And, Rick Martell, the Manager of the NSLC on Larry Uteck introduced me to a new yummy liquor yesterday. 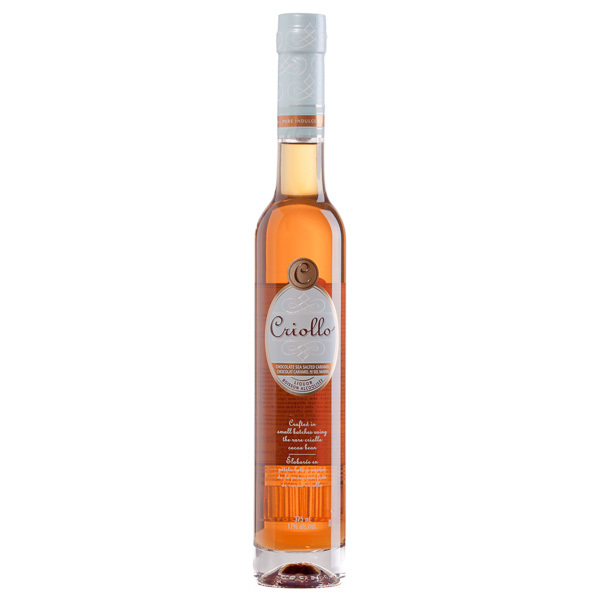 The Criollo is made with the Criollo cocoa bean which gives it a yummy chocolate flavor enhanced with sea salted caramel. Oh my God, can you say ‘hello Christmas’. At $16.99 a bottle, you won’t mind sharing with your friends.